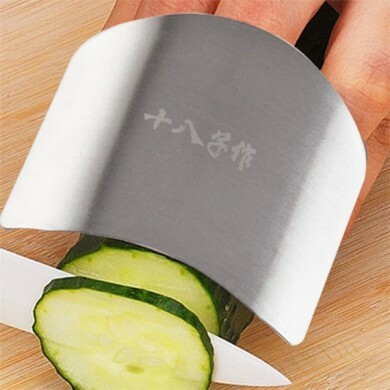 Eco-Friendly ceramic blade-crafted so that it is more sharp. 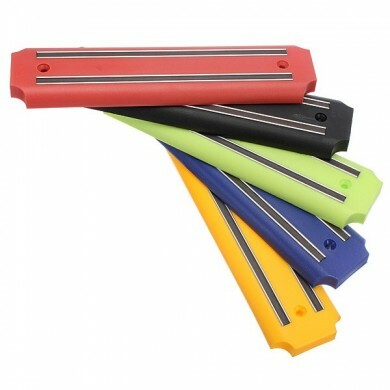 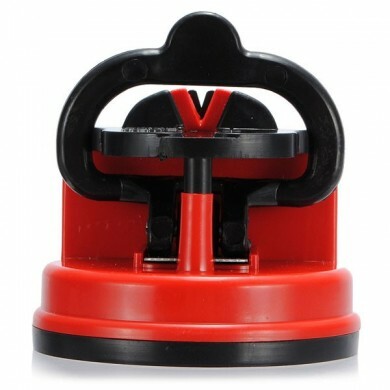 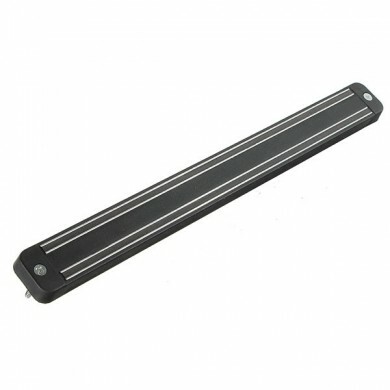 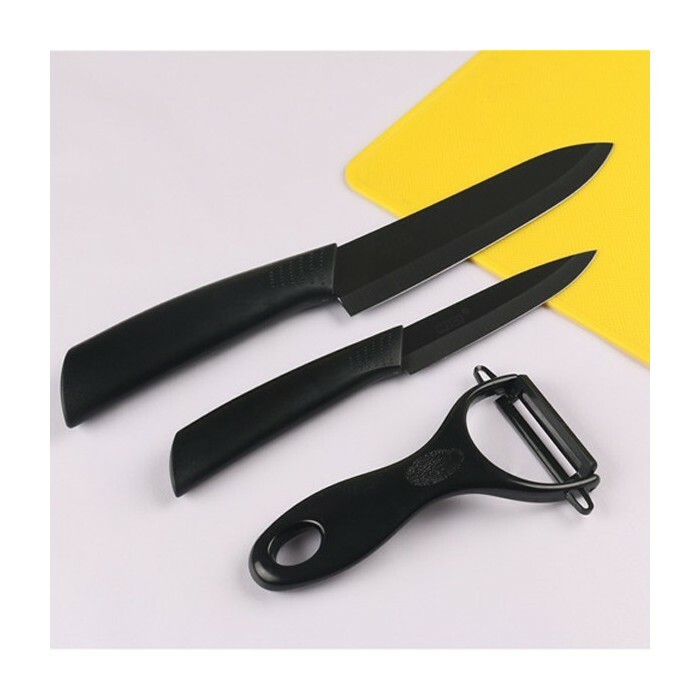 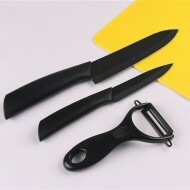 The ceramic knives is skidproof handle design, durable. 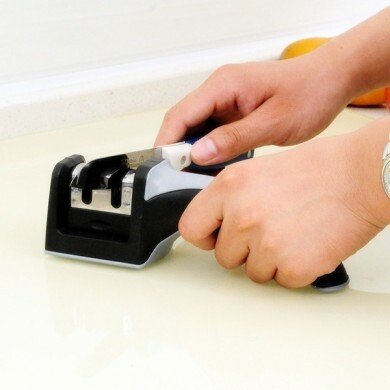 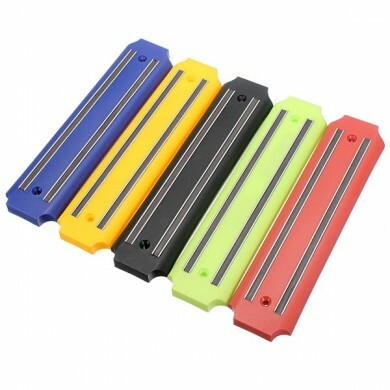 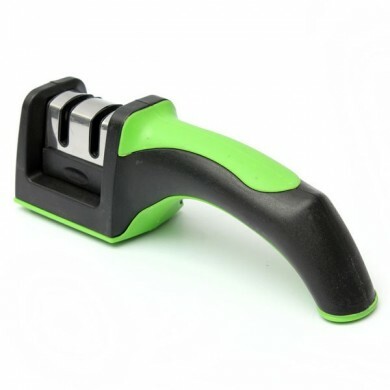 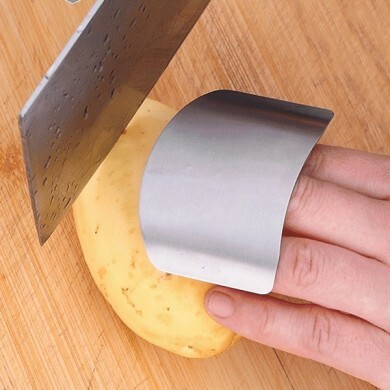 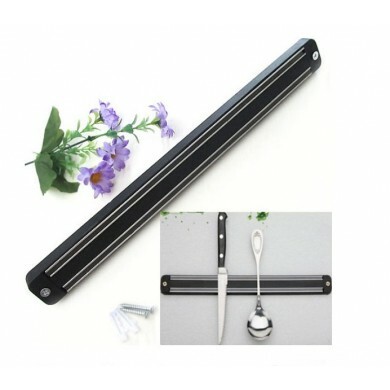 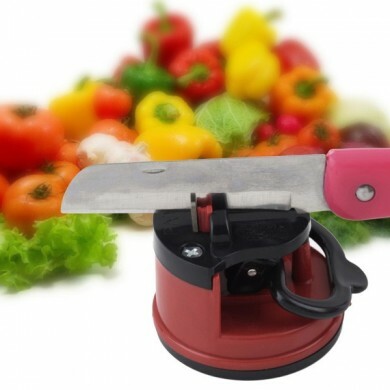 The best tool for cutting the fish, fruits, vegetables, meat.